How Far is Shree NP Radha Niwas? 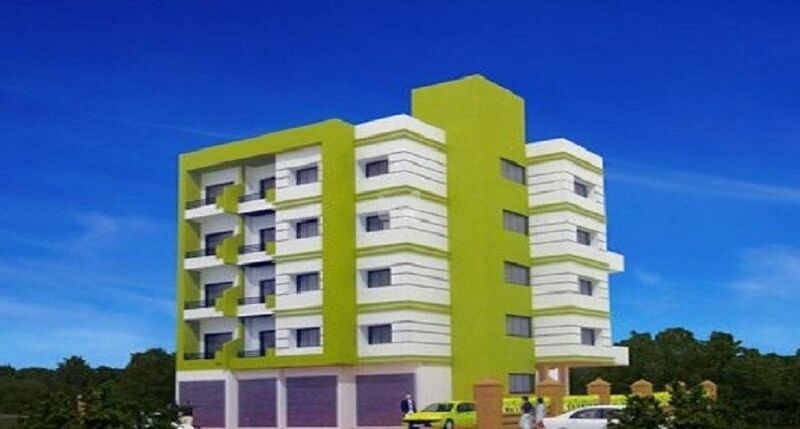 Shree NP Radha Niwas is Shree Chinmay Gaurang Group’s latest residential project in Navi Mumbai. This project by Shree Chinmay Gaurang Group is in completed stage. Project comes from a developer who has a history of using authentic materials and making use of space in a modern way.